You shouldn’t have to live with chronic pain! 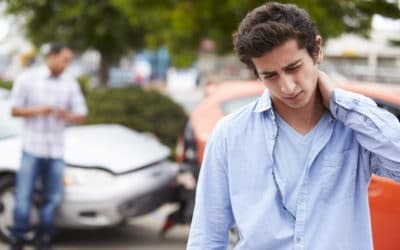 Suffering from head and neck pain can decrease quality and enjoyment of life. There is now a revoluntionary therapy that combines advanced dentistry with sports medicine techniques to relieve the discomfort of: Headaches & Migraines, TMJ/TMD, Head, Neck or Jaw Pain, Dental Wear & Tooth Breakage, Clicking & Popping of the Jaw, Clenching & Teeth Grinding, or Tinnitis. Contact BC Head Pain Institute in Greater Vancouver to Learn more about how we can help with your chronic pain. 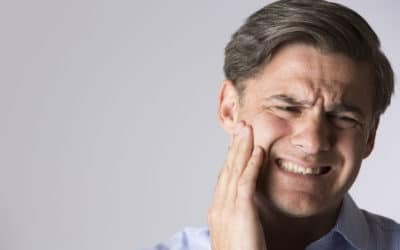 Often within 20 minutes, BC Head Pain Institute can diagnose & determine potential treatments for your pain should it be caused by issues with the jaw or teeth. Utilizing systems and methods perfected in sports medicine, Dr. Wang may be able to rapidly and painlessly resolve issues from which many patients have been suffering for years. 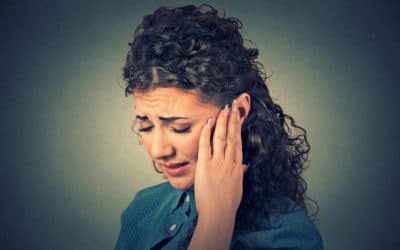 Chronic headaches, migraines, TMJ/D, tinnitus and other pains of the head, neck, face and jaw could be caused by improper or unbalanced dental forces.